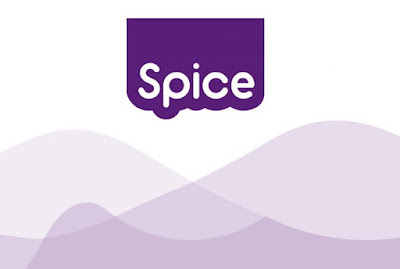 Spice brand, a joint venture between Transsion Holdings, popular for its leading mobile brands including TECNO, itel and Infinix, and Spice Mobility has introduced a new portfolio of 8 mobile devices including 5 feature phones and 3 smartphones. The new product portfolio is segmented as F-Series (Music, fun, fashion), K series (Creative & fashion), V Series (Value premium, with focus on performance and camera), and Z series (feature phones) that are priced at Rs. 850 to Rs. 9,500. 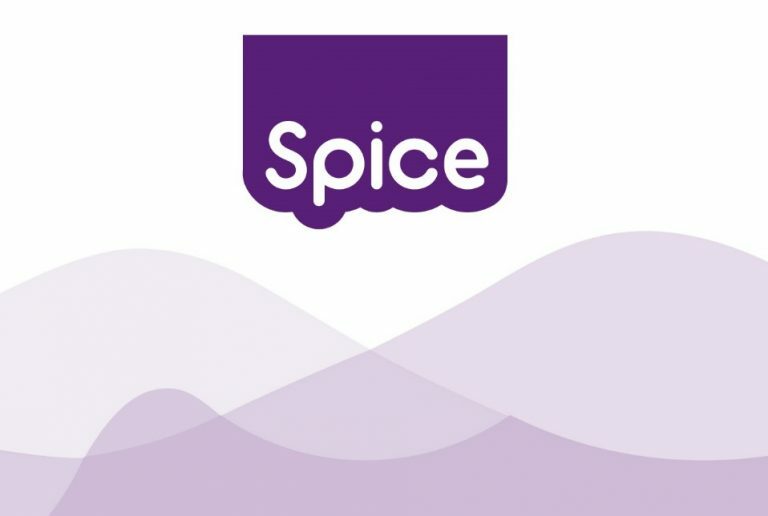 Spice will be offering 1-year replacement warranty for all its devices and will also leverage the distribution strength created for itel and TECNO in India. Spice F301 and F302 (with Fingerprint sensor) will be priced between Rs. 5590 and Rs. 6290.Spice K601 with a fingerprint sensor and 2GB RAM priced at Rs. 7290.Z Series feature phones with FM radio big battery, King Voice to navigate through smart keypad devices, assisted by voice support. Z102 and Z101 – Rs. 1180 and Rs. 1240. Z201 and Z202 with 2500mAh battery offering 35 hrs of talk time and more than 500 hrs of standby time and Z301 with Dual Speakers – Rs. 1625, Rs. 1690 and Rs. 1850 .V Series will also come with a fingerprint sensor, but new devices in the series will be announced later. These 8 phones will be available in New Delhi starting 11th July 2017.